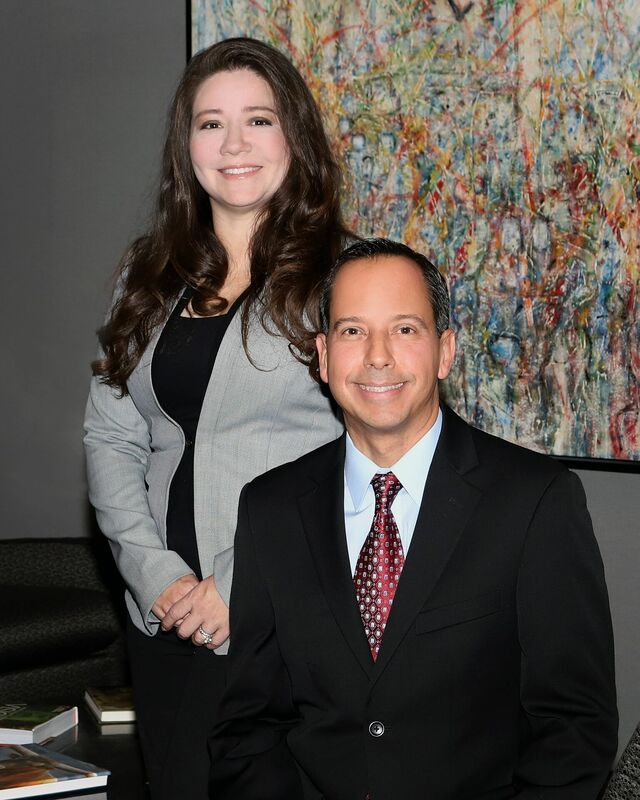 Acevedo & Edwards, PLLC offers legal consulting services to healthcare providers throughout the country. Our attorneys, legal nurse consultants and compliance experts are here to assist providers with legal and consulting needs, both large and small. Whether you are involved in mergers and acquisitions, billing or compliance disputes or everyday needs such as documentation or best practices, our firm is here to help.